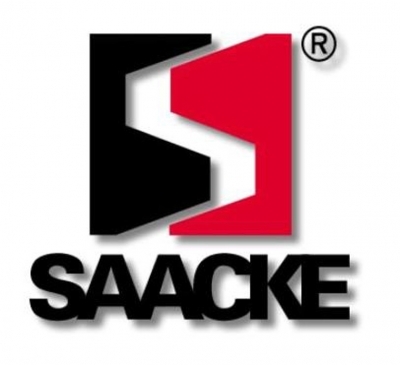 For over 120 years, the company SAACKE is known worldwide for its extensive experience in producing precision tools and tool sharpening machines. In 1892 the family business started production of standard tools. Later in 1932 the company SAACKE began development and production of tool sharpening machines. Since its inception SAACKE products have won quality, precision and reliability. Several innovations make art series UW ID sharpening machines SAACKE to provide greater adaptability to the current needs of customers. The compact construction of the machine provide an important economy of the space. 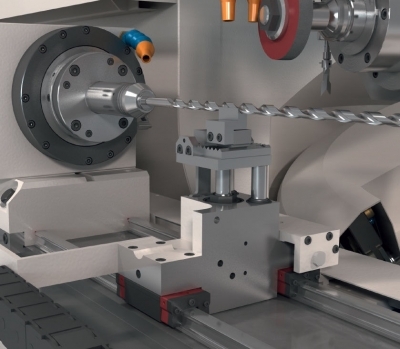 The tool magazine is fully integrated in the machine with a capacity of up to 320 tools. This also reduces tool change time. A considerable time saving is possible and when changing sharpening stone. 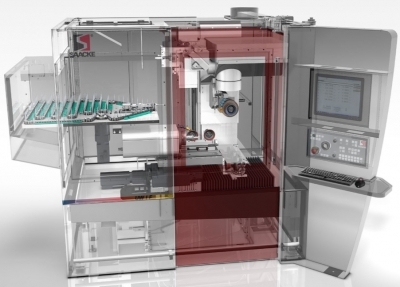 The new innovative mechanism allows the machine to prepare packets with sharp rocks just below the tree, so by that saving up to 70% of the time for the change stone. The whole process of changing the sharpening stone lasts 12 seconds. UW I D Series is the ideal partner for efficient production and reliable. 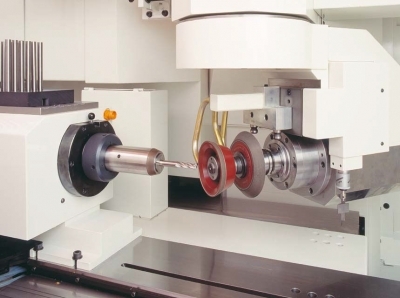 Besides the wide range of precision instruments, Saacke offers full service unmatched.